Looking into buying a new vehicle? 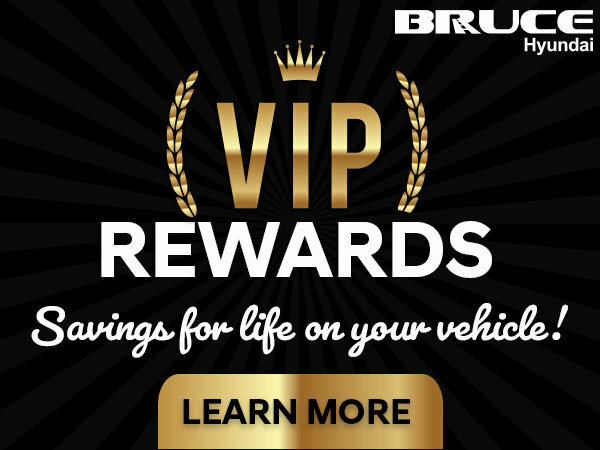 Bruce Hyundai Offers the VIP Rewards to ALL customers who buy a new vehicle. Check out the reward perks!